Valentine's Day is right around the corner! Whether you're planning a date night in or just want to enjoy a game with a friend, we have you covered with these great titles for two players. Curl up inside and let the gaming begin! As a well-known air-shipwright, a builder of flying machines, the Archonts have come to you with a weighty charge: to build a new fleet of ships to traverse the skies of the Oniverse. With limited resources, you face a great challenge to complete the order before your resources are exhausted. Find the best blueprints, acquire materials, and recruit a crew to build the most wondrous fleet ever seen. 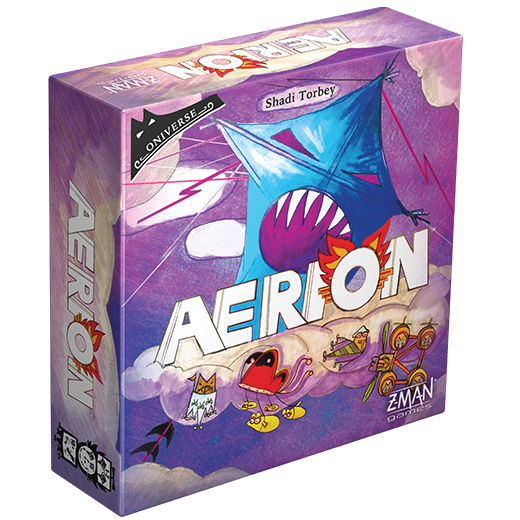 Aerion is available for $24.99. 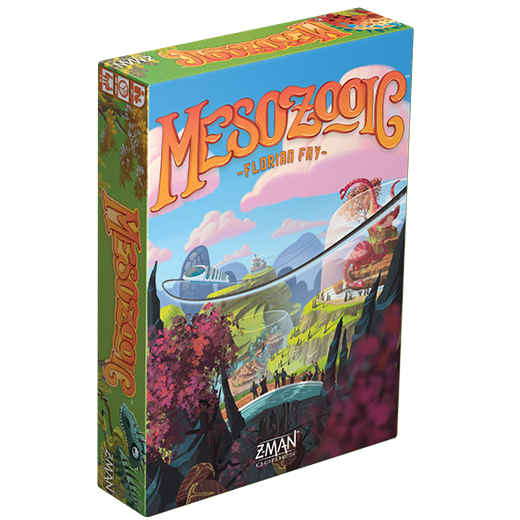 In this game of exploration and discovery, unlock the secrets of an ancient map to unearth the wonders hidden within forgotten temples. Explore the uncharted Aegean, gather resources, and sell them for a profit before excavating the hidden temples. Whoever can strike the perfect balance between exploring, gathering resources, and excavating temples will go down in history! 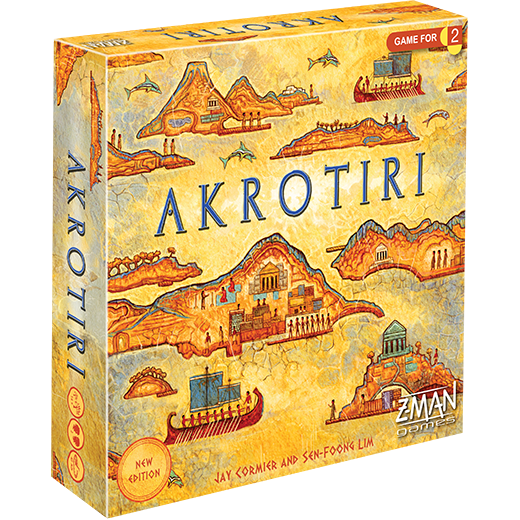 Akrotiri is available for $29.99. Explore the Egyptian desert in search of fame, glory, and—most importantly—money in this thrilling card game. You are an archaeologist leading expeditions in search of lost relics. These artifacts lie hidden in the desert, but they belong in a museum! Luckily, the museum will pay you handsomely for whatever you deliver. Uncover shards of ancient pottery, valuable coins, masks of the Pharaohs, and more during your excavations. 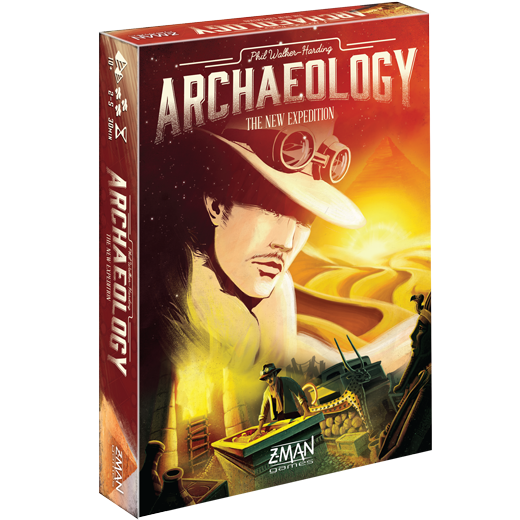 Archaeology: The New Expedition is available for $19.99. 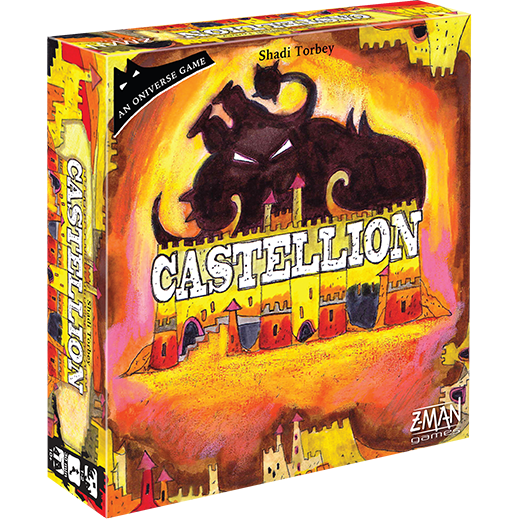 Your castle, the majestic Castellion, is the last line of defense against the dread Menace, an entity that wants nothing more than to ravage everything in its path. Before you face the Menace itself, you must prepare your shape-shifting fortress by positioning its chambers into the best defensive formation. 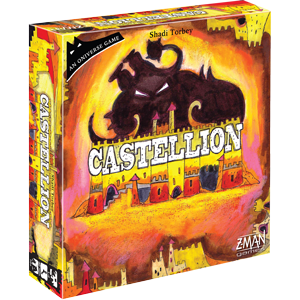 Castellion is available for $24.99. Wander through a twisting hedge maze, tiptoe along dark hallways looking for clues, or discover a secret laboratory—the choice is yours! Experience the classic book in board game form as you discover multiple endings, collect items, and face challenges. With danger lurking around every corner, what choices will YOU make to survive? 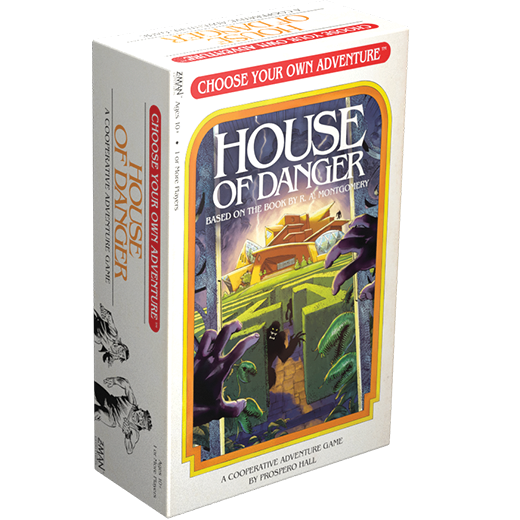 Choose Your Own Adventure: House of Danger is available for $24.99. 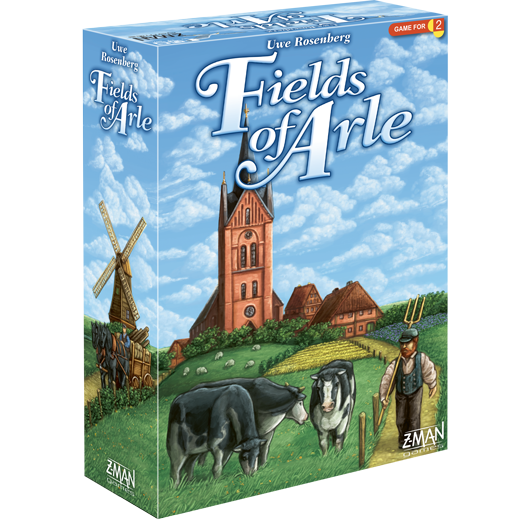 In Fields of Arle, created by Uwe Rosenberg, one to two players live as farmers in the small and peaceful town of Arle in East Frisia. Experience years of prosperity, with different opportunities available as the seasons change. Farm the land to capitalize on the demand for flax, or find other ways to make the most of the small town’s prosperity. There are many roads to success, so pick your path, work the land, and enjoy the friendly competition as you strive to make your fortune! 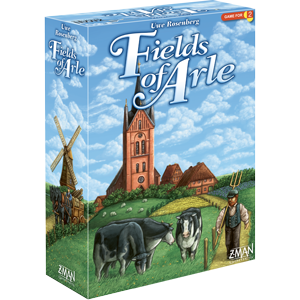 Fields of Arle is available for $79.99. The age of the dinosaurs is back—this time safely behind glass! Build the best dino zoo and impress your guests in a frantic, real-time puzzle game, available for $19.99. Download a new free 2-player variant and solo mode here! With just a deck of cards and a pack of number tiles, NMBR 9 presents a unique and varied challenge every time you play. During each round, a card drawn from the deck determines what number tile you need to place. Tiles on higher levels of your stack score more points, but you must be careful how quickly you build upwards. Without a solid foundation, you’ll quickly run out of space for more valuable tiles. 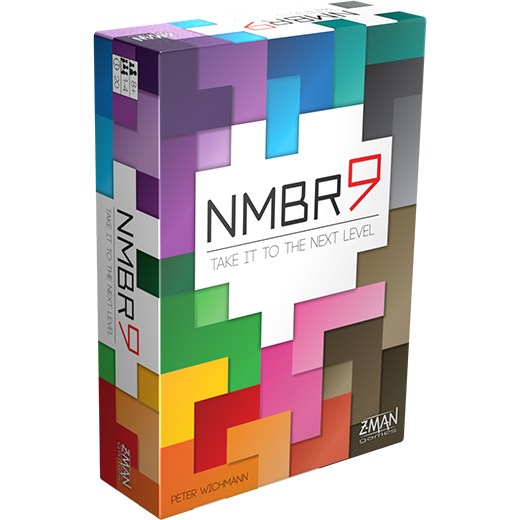 NMBR 9 is available for $29.99. In SpyNet, you are spymasters. Your objective: recruit agents from different branches of espionage to complete vital missions and dominate the world of undercover intelligence. 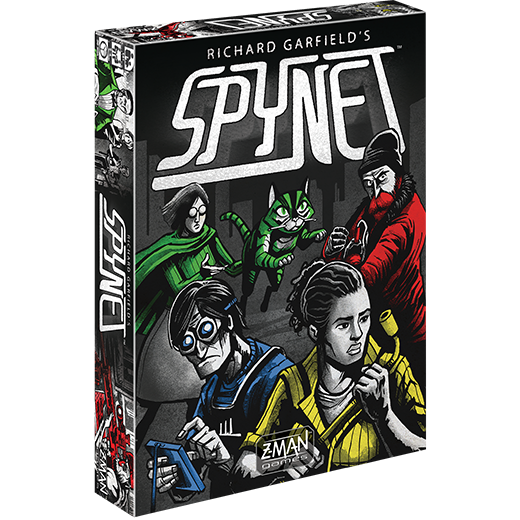 SpyNet is available for $19.99. The Roman Emperor has summoned the world’s finest architects to rebuild the Eternal City, but only one plan will be realized in brick and marble. Competing with the best architects from around the world, you must carefully select and arrange only the finest buildings. After drafting buildings and gathering resources, carefully arrange the different buildings to maximize the satisfaction of its denizens. 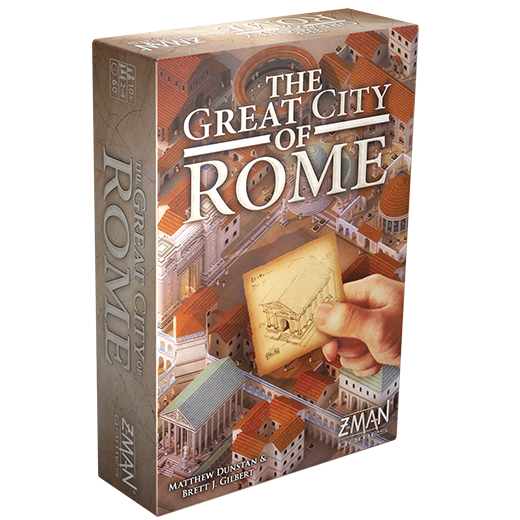 The Great City of Rome is available for $39.99. Battle as Loki or Thor as these brothers rekindle their rivalry to contest the throne of Asgard. Step into the shoes of these mighty gods as you control a deck of cards that represents armies of fearsome creatures or mythological beings. 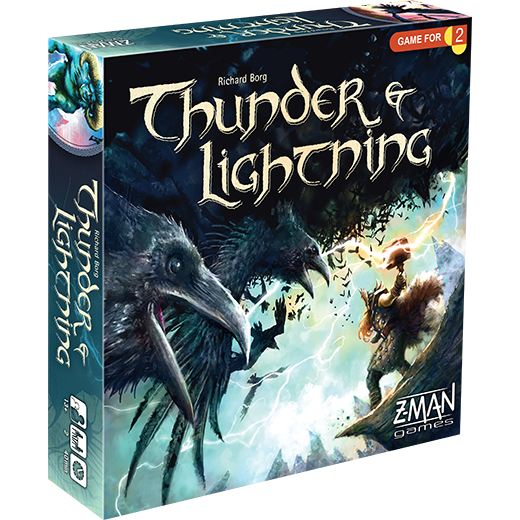 Summon a mighty Fire Giant to fight for your cause or wield the mighty Mjölnir itself. It will take strategy and cunning to defeat your opponent! 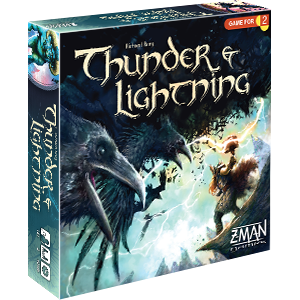 Thunder & Lightning is available for $34.99.